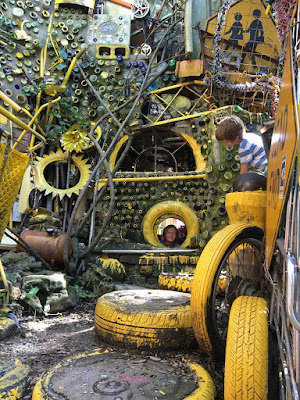 Equal parts ginormous art project, mind boggling play scape and surreal backyard, the Cathedral of Junk is truly a sight to behold. It’s a one-of-a-kind of place that will leave you and your kids thinking you could do SO MUCH MORE with your own outdoor space. 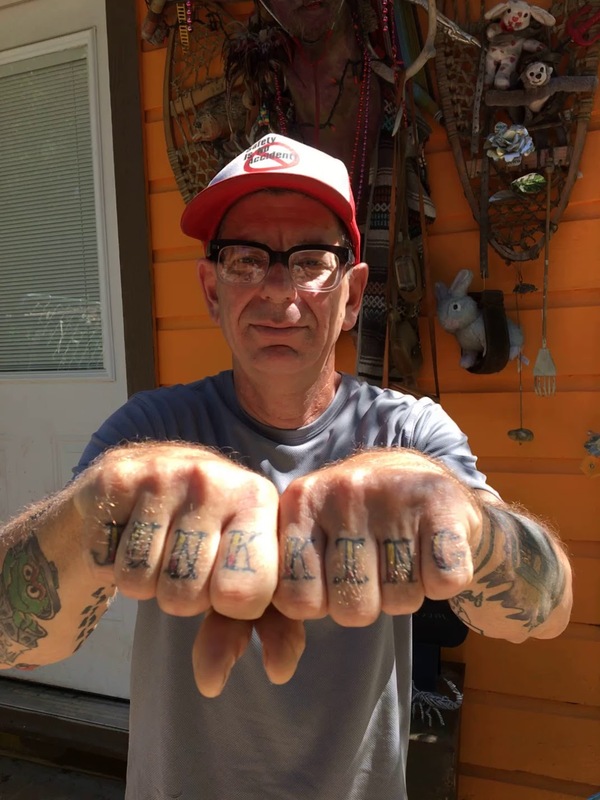 Junk King/Artist/Coolest Neighbor on the Block Vince Hanneman started building the Cathedral back in 1988 and has been adding to it when the mood strikes ever since. Constructed of bicycles, Beethoven busts, CDs, spare tires, bottles, mirrors, toilets and pretty much any cast-off object you can imagine; this magical creation is an ode to upcycling and the most awesome playhouse imaginable. Kids and adults alike will marvel at the creativity invested in this decades-long project, but kids, especially, will tap into the fun factor. With so many quirky places to hide, slides to slide down, mirrors to gaze into, thrones to sit upon, stairs to climb and crazy things to look at, the Cathedral is like a real-life Narnia or Hogwarts to explore, only you get to make up your own back story. You can spend hours just looking and wandering around, or play an epic game of I Spy or Hide-and-Seek. The Cathedral of Junk is located in a neighborhood backyard at 4422 Lareina, and it’s best to call a day or two ahead to make an appointment with Hannemann (512-299-7413) before visiting. It can get hot when it’s steamy outside, so plan to go early if you can. There is no bathroom, and a $10 donation per group is suggested.